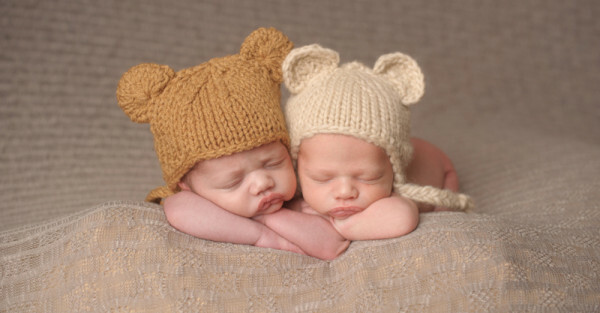 Happy Multiple Birth Awareness Week to all of our Babyology families who are lucky enough to have twins, triplets or other multiples in their family. We’ve covered a number of beautiful birth stories, heartbreaking journeys and happy endings featuring multiples and we want to share our favourites with you during this special week. So come and have a look at some of the touching multiple stories that had us crying, smiling and laughing out loud. Last year we shared a photo series by Australian mum, Lucia Staykov, who, after having three boys, was blessed with triplet daughters. 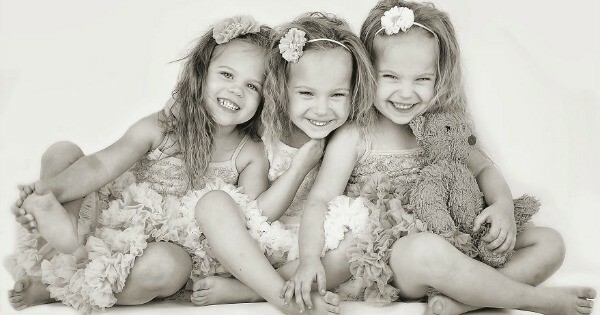 The girls (Chloe, Mia and Lily), now four, are literally the picture of sweetness. Have a look through this stunning photo album and find out what life is like for these busy beauties Triple the fun – Australian mum captures the joy of raising triplets. We absolutely loved this video of a father trying to dress his toddler and triplet infants. His wife gave it a go the week before – so who was the fastest? 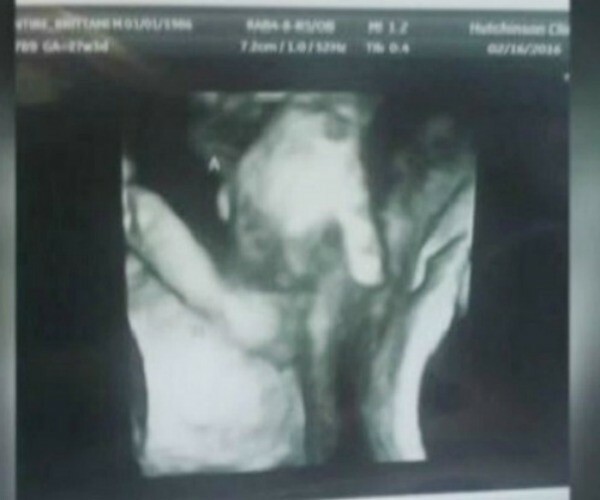 The heartbreaking story behind this beautiful image of twins holding hands in utero will leave you in tears. 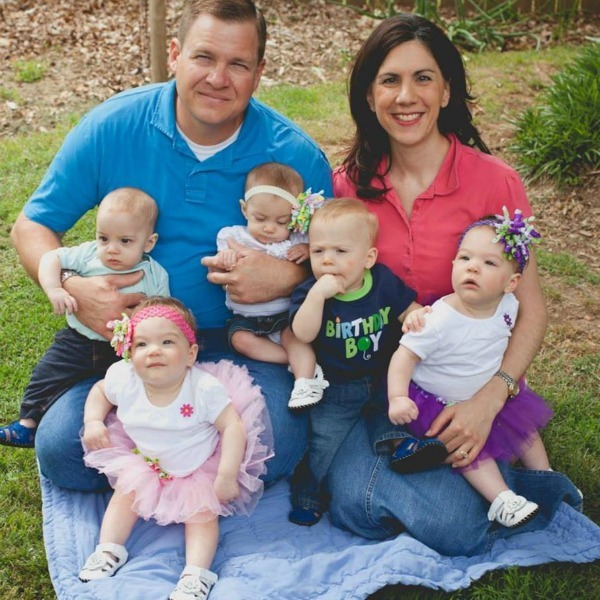 Read the McIntyre’s story and see just how powerful the bond between multiples really is. 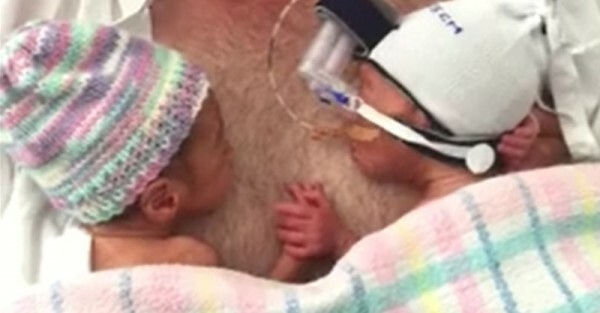 Make sure you also check out this video of Melbourne premmie twins holding hands. According to the Multiple Birth Association, twins represent two per cent of the total Australian population with triplets (and higher order multiples) making up .02 per cent. 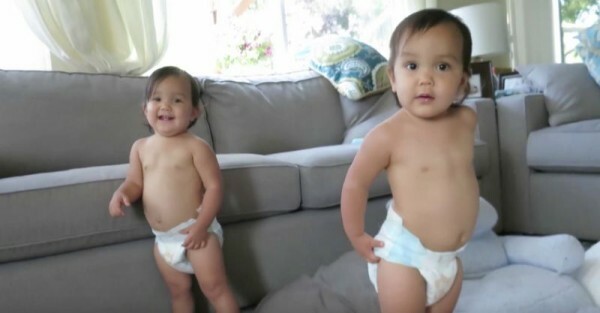 Tell that to the family welcomed twins just seven months after adopting triplets. That’s right – five babies in seven months! And the American couple recently added another baby to the brood as well! Another family also have their hands full after falling pregnant with triplets only eight weeks after giving birth to their son. That makes four babies in just nine months for the couple. You won’t believe how many nappies they go through each week. But wait! 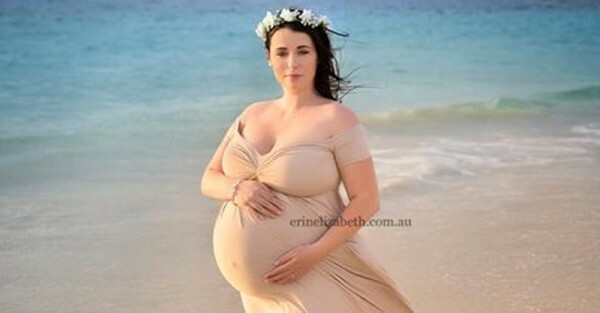 It gets crazier, or it certainly does for this Aussie mum who early this year gave birth to quintuplets who were conceived naturally. She and her hubby were hoping for a baby boy and instead received news they were expecting five babies – one boy and four girls. What an incredible surprise and journey! They say twins have a secret language between them and this adorable video of two trickster tots fooling their mum into thinking they are asleep proves this must be the case. It’s definitely double the trouble at this household! Check out this awesome surprise birth announcement where a couple have surprised their family with two babies! 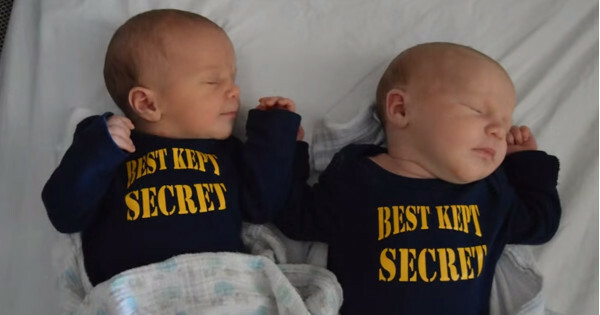 How they managed to keep their twin’s arrival a secret is beyond us, but the reaction of their family and friends is priceless. A massive shout-out to all of our Babyology families that are celebrating this special week with their little ones. If you are expecting twins, triplets or multiples, make sure you read through our best multiple baby buys. And check out some of our other favourite videos that showcase the craziness of raising multiples.